It’s no longer news that Infinix had already adopted the notch trending and a bezel-less display screen size. This, however, is good news since they are meeting people’s wants and expectations. The Infinix Hot 8 and the Hot 8 pro is the new line and the phone will come with an upgrade both on the design and display. 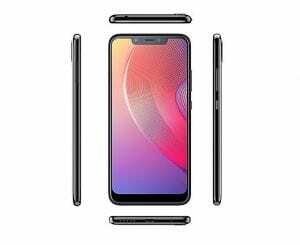 Below we will be looking at the upcoming Infinix Hot 8 and the Hot 8 Pro and this will include the price, features and the expected release date. In terms of design, the Infinix Hot 8 will be coming in a new dimension. The phone is rumored to feature a decent body design. It will have a notch but this time around in a waterdrop notch something similar to the Tecno Camon i4. 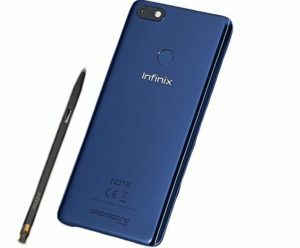 It will likely be the first phone from Infinix Mobility to feature a triple rear cameras set-up which will be arranged vertically on the left side. The camera will be paired with a super LED flash. The Hot 8 will offer a screen size of 6.2 inches under IPS LCD capacitive touchscreen. It will offer a higher screen to body ratio as well. On the camera department, the Infinix Hot 8 will likely feature a triple rear cameras set-up that consists of 13MP + 8MP + 2MP. The main camera features 16-megapixel with f/2.2 aperture and it will also come dual LED flash. The camera will also come with FaceID as an added security. On the inside, it will offer Mediatek MT6761 Helio A22 (12 nm) chipset with a Quad-core 2.0 GHz processor. There will be PowerVR GE8320 graphics for gaming and the inbuilt memory will be 32GB with a backup of 3GB RAM. The Infinix Hot 8 Pro will come with 4GB RAM and internal memory of 64GB. They will also have support for micro SD card. The Hot 8 will be powered by Android 9.0 Pie operating system with a nonremovable battery capacity of 4000 mAh which will have support for fast charging technology. 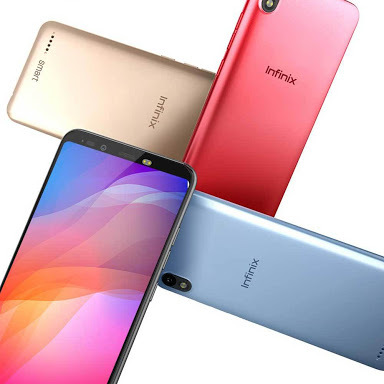 The Infinix Hot 8 & Hot 8 Pro will be officially unveiled in 2020 and they will range at a price starting from $139.00. Both phones will be shipped in amazing multiple colors and anyone can buy them without breaking their bank. 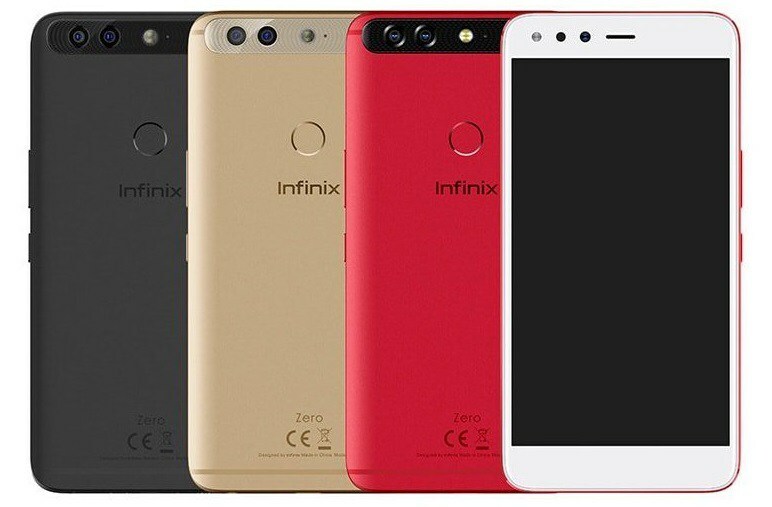 Infinix Zero 5 Price, Features, and Specifications. 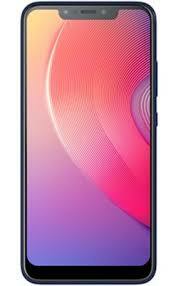 Infinix Smart 2 Price, Specs, Features and Review.